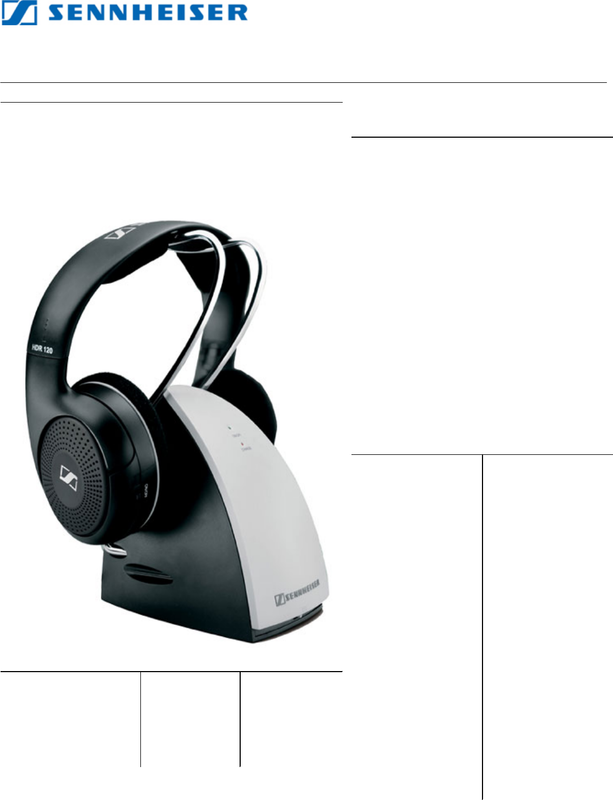 The RS 120 is an open, supra-aural wireless RF headphone system. stylish design and maximum comfort, all at an affordable price. other systems in the market!